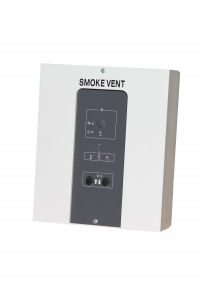 Control panels are used to provide natural smoke and heat exhaust for electrically operated systems. Control panels can be activated by and respond to various accessories depending on the building’s particular requirements. 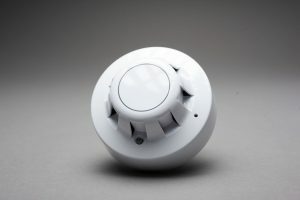 Early fire detection incorporates a visual LED display when activated. 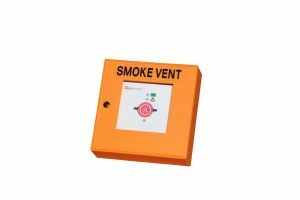 Single zone control panels are designed to control the operation of electric opening systems for both fire and comfort ventilation. With visual LED indicators and open and close commands to front panel, 24V DC, 5 or 8 Amp output and 72 hour battery back-up. 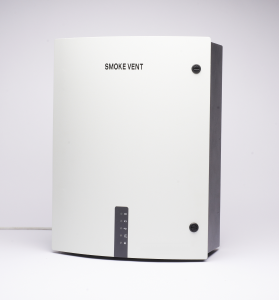 They may be networked as part of a building management system or as a complete stand alone system. Certified in accordance with EN 12101-10 2005 Class A (double supply). Dual zone control panels are designed to control the operation of larger fire and comfort ventilation electric opening systems. Visual LED indicators to front panel, 24V DC, 24, 30, or 32 Amp output and 72 hour battery back-up. Certified in accordance with EN 12101-102005 Class A (double supply). Visual LED indication of status is provided and reset function. 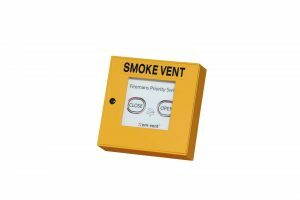 The break glass can be opened to allow the smoke vent system to be tested from any control point. 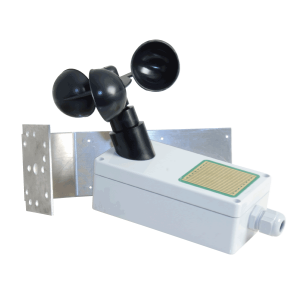 Developed to provide the highest priority control. Visual LED status sysmbol and sound indicator and reset button. 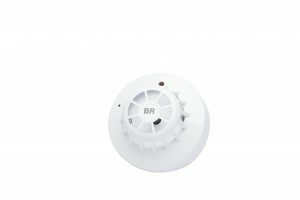 Thermal differential detector indicates early fire detection at a maximum of 75°C with a visual LED display. 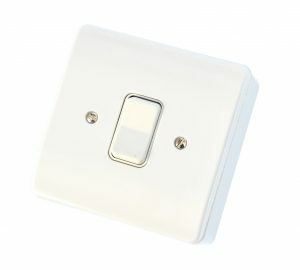 When your smoke vent is used as a means of access to the roof a key switch can be used to prevent unauthorised access. 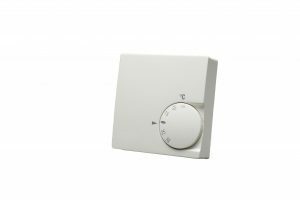 For the manual control of units with comfort ventilation, it incorporates an up / down switch and is supplied with housing for wall mounting. 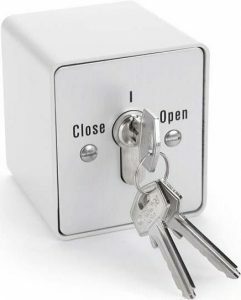 For automated opening and closing of comfort ventilation incorporating a thermostat dial. In times of bad weather the comfort switch is overridden and your unit(s) are closed to prevent wind or rain entering the building. With many years’ experience in the smoke vent and dome light industry, we are the premier company to call on for your project. Supplying products to trade, contractors and builders, as well as individuals, we can provide the ideal solution for your needs.